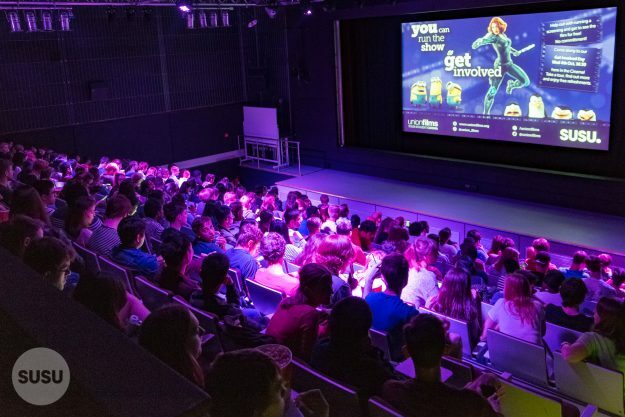 Union Films, our student-run cinema, has been shortlisted in the Cinema for All Film Society of the Year Awards 2018 for Best Student Cinema! The Film Society of the Year awards have been running since 1969, and are an opportunity to celebrate achievements and innovation in film exhibition. A full list of this year’s award nominations can be found here. The awards ceremony takes place on Saturday 08 September. Good luck, Union Films!